Shakespeare in the Streets play Blow, Winds was cancelled in September but will be presented June 15-16. Jennifer Wintzer is Shakespeare Festival St. Louis' interim director. The decision honors the efforts of more than 100 artists, interim festival director Jennifer Wintzer said. “Giving these artists the opportunity to share all the hard work is the most ideal component of making sure it comes back to the stage,” Wintzer said. Stockley, a former St. Louis police officer, who is white, shot and killed Anthony Lamar Smith, a black man, in 2011. 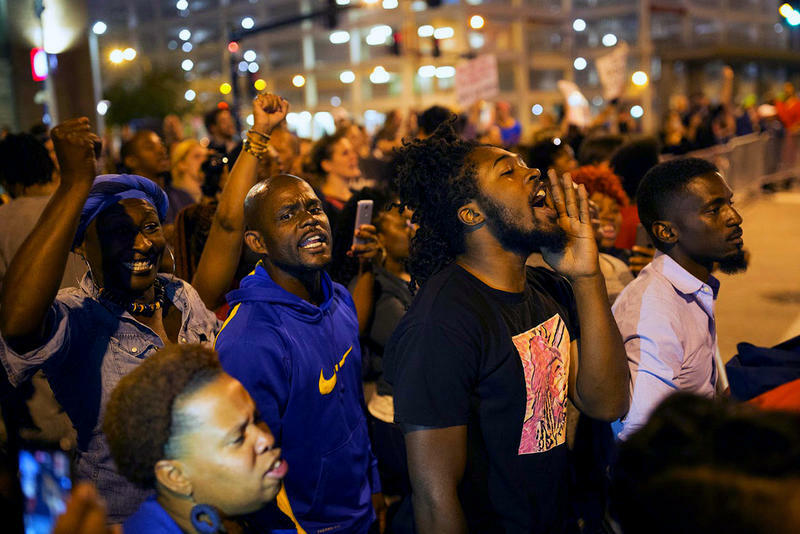 Protesters began marching on the night of the verdict in a movement that continues two months later. In September, when playwright Nancy Bell learned of the cancellation, she was disappointed but supportive of the demonstrators. “The theater in the streets that needs to be happening is the protests that you are seeing every day and night,” Bell said. Joneal Joplin, Adam Flores and Michell Hand rehearse a scene for Blow, Winds. The play’s theme of St. Louisans’ complicated love for the city resonates now more than ever, Wintzer said. This year’s festival in the park production is “Romeo and Juliet." 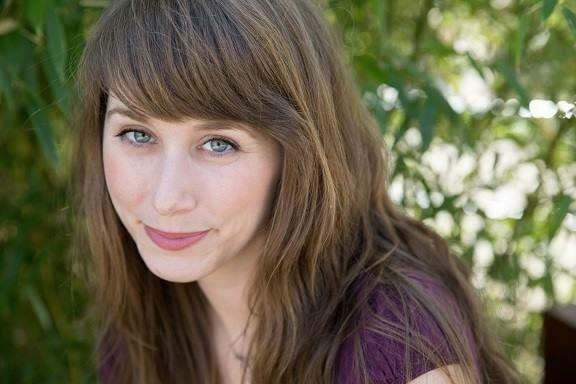 Elena Araoz, a New York-based director, actor and playwright will direct the play, which runs June 1-24. 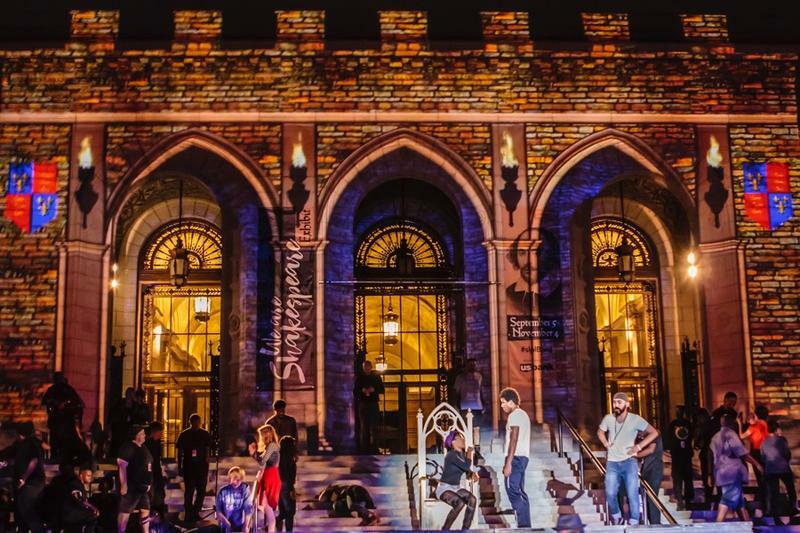 The Theatre Communications Group will also be holding its annual conference in St. Louis during that same period, on June 14-16, providing a national audience for both Shakespeare Festival productions. Shakespeare in the Streets will take a break next year and return in 2019. The festival will consider permanently moving the Streets play from its traditional fall slot to coincide with the June event. 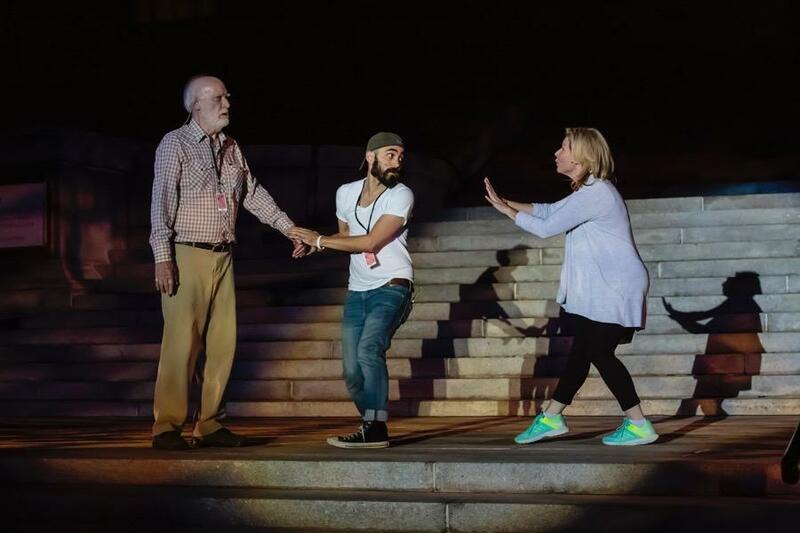 “It’s an excellent opportunity to engage our audiences who often come to the park to come to Shakespeare in the Streets as well,” Wintzer said.